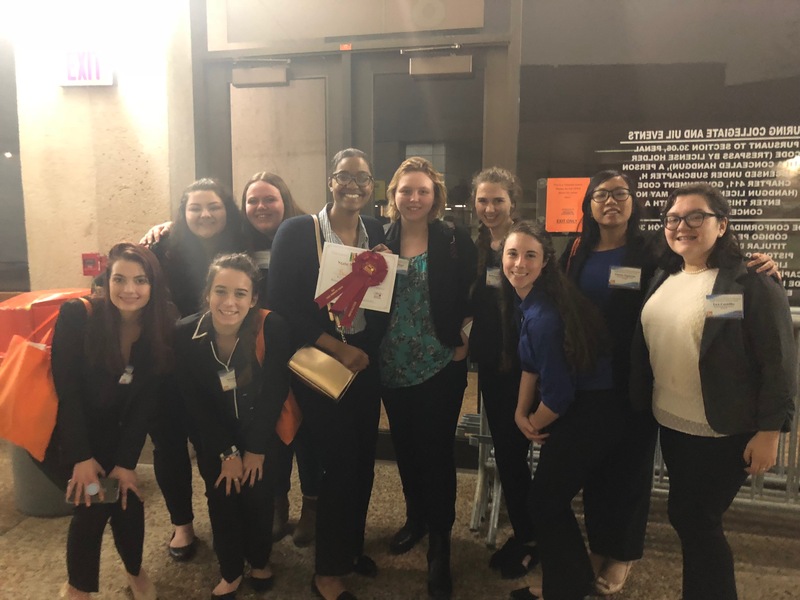 This past weekend the Texas Association of Future Educators organization competed at the Teach Tomorrow Summit state competition and walked away winners! They were also recognized for their efforts for this year’s service project, creating craft and activity kits for children at the Scottish Rite Hospital. Please congratulate these students! They have worked so hard and did a wonderful job representing the education and training program and Round Rock High School at the state level. We are so excited to head to Disney World in June!